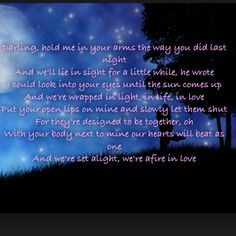 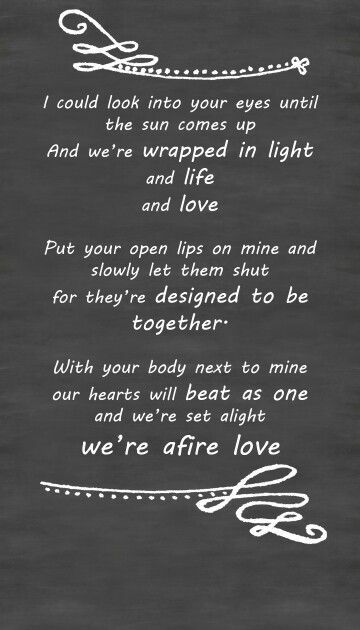 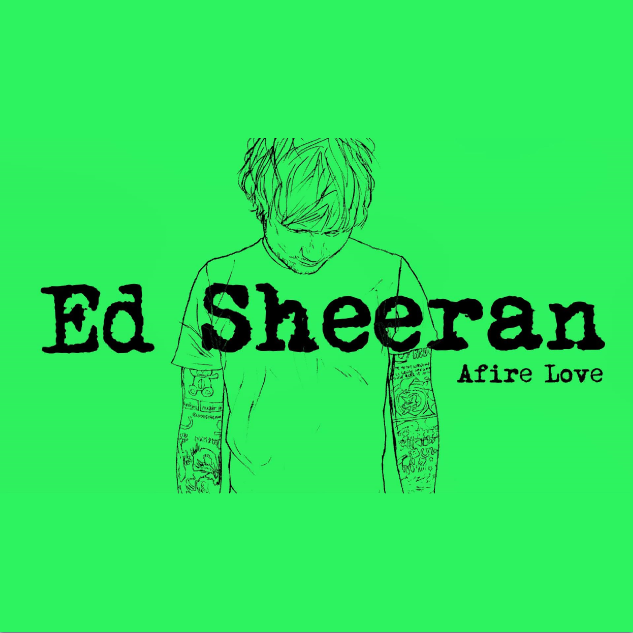 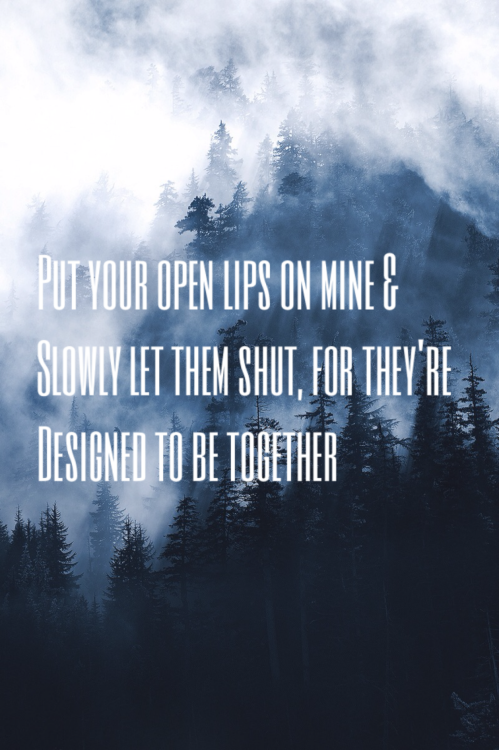 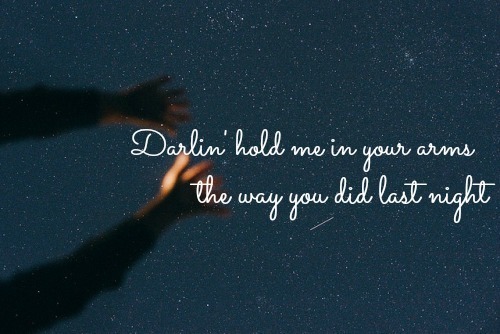 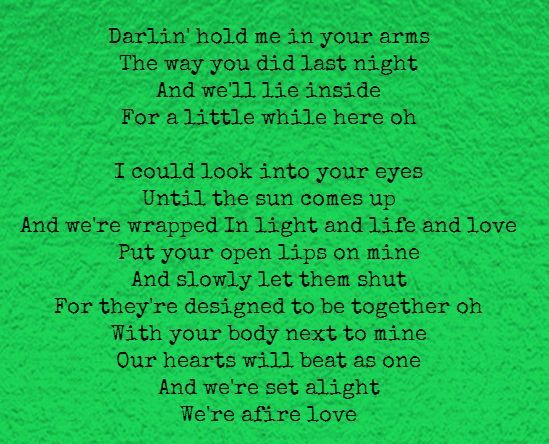 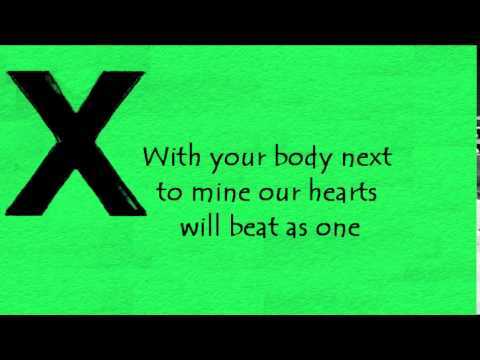 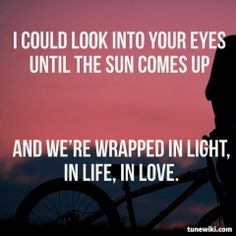 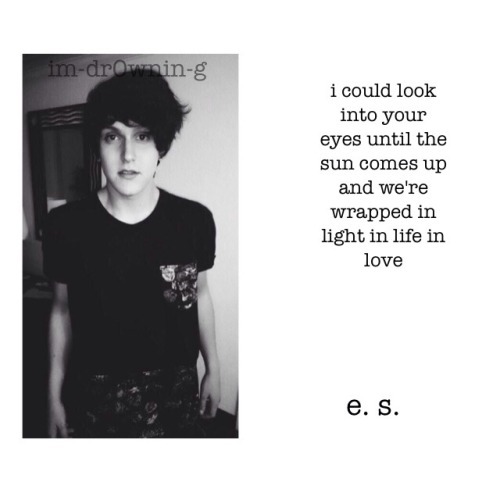 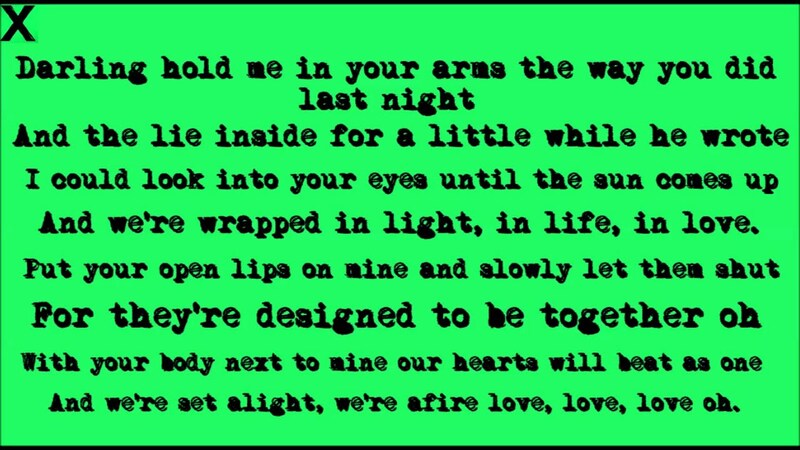 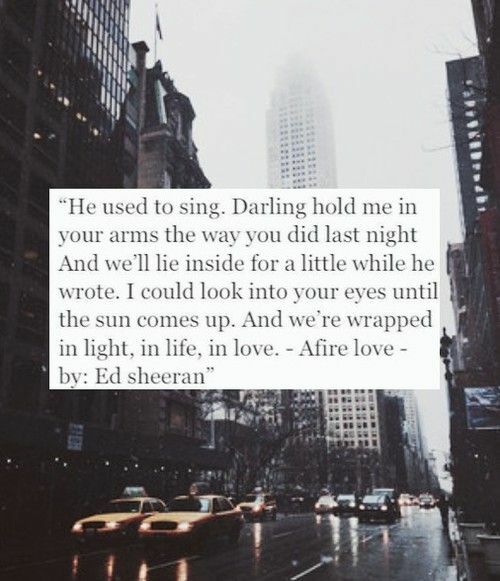 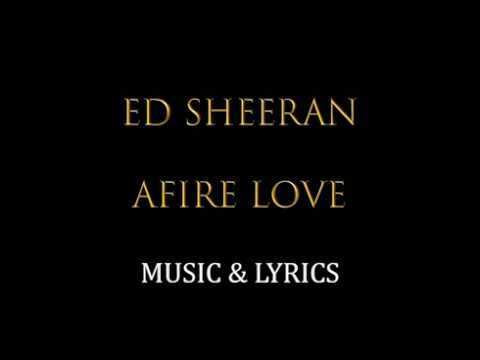 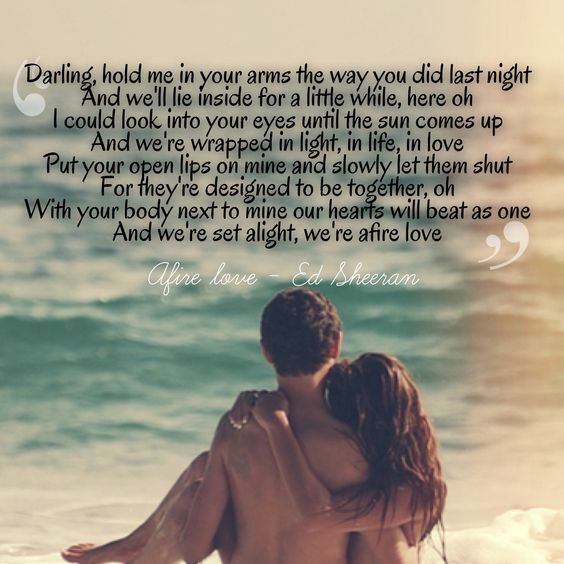 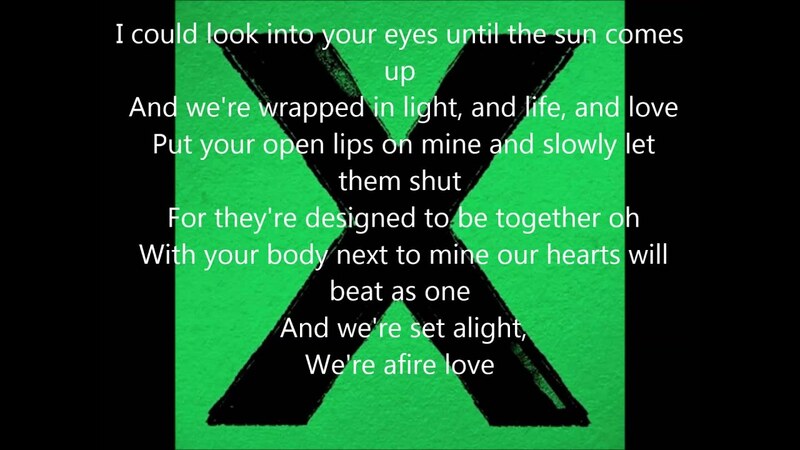 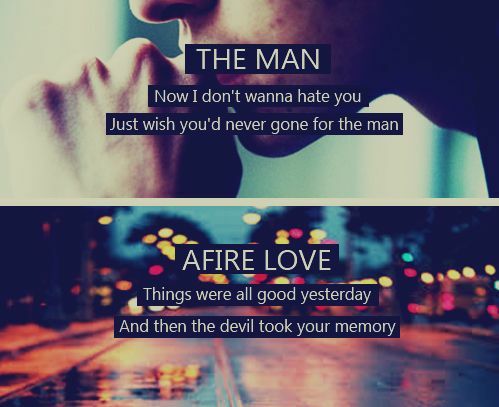 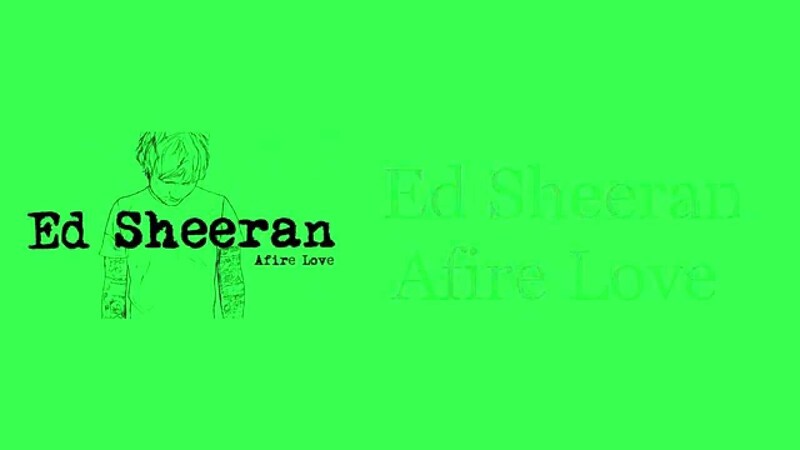 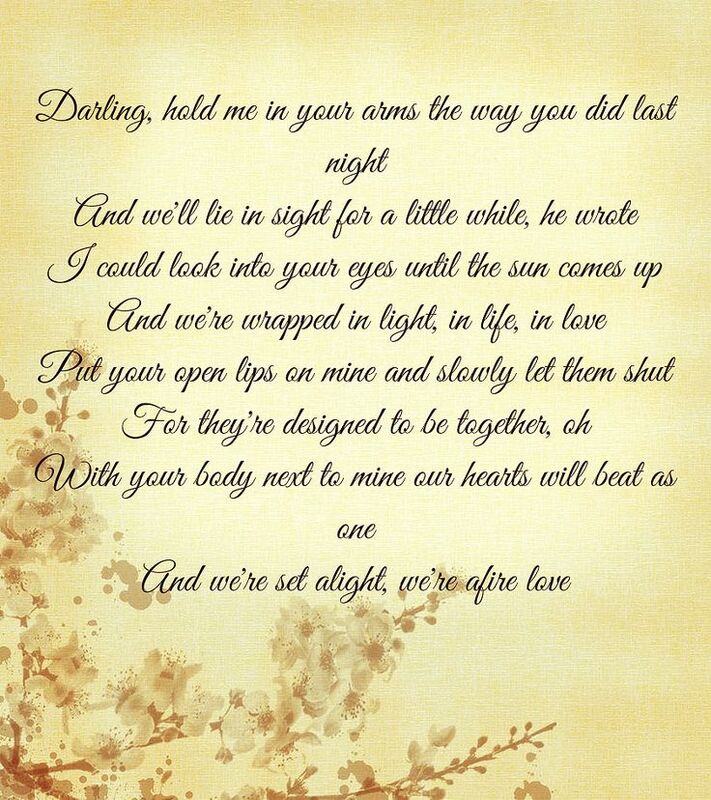 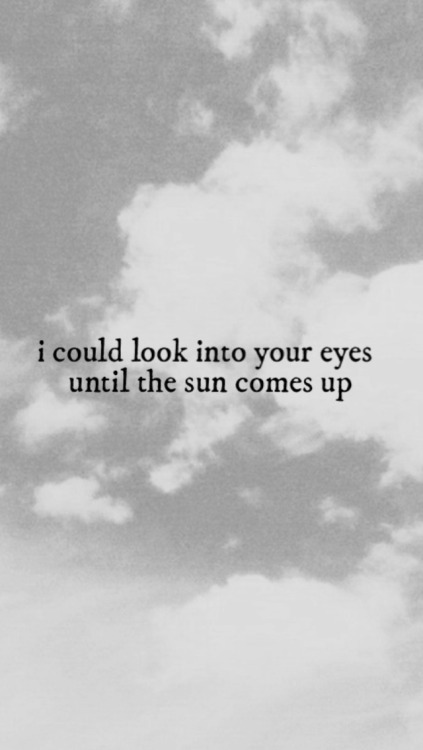 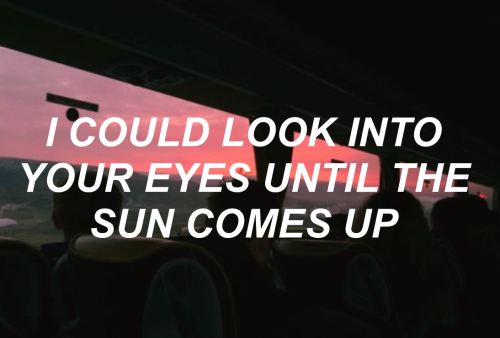 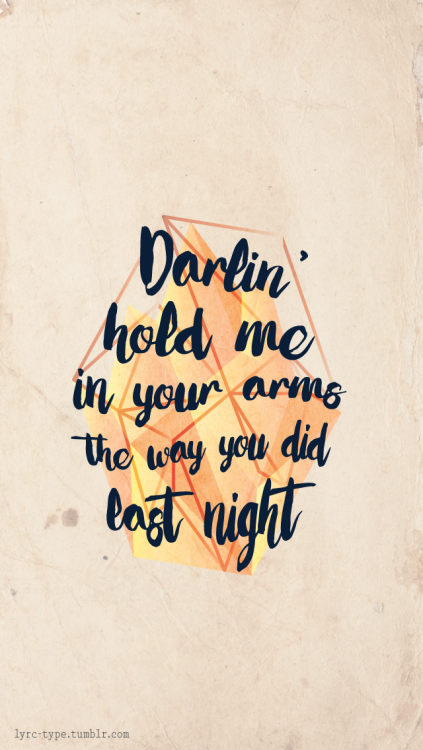 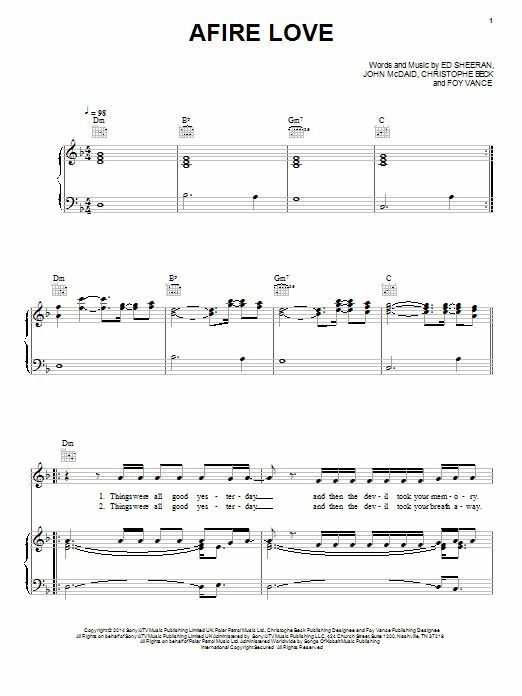 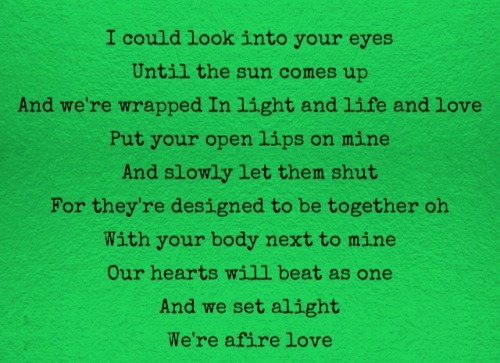 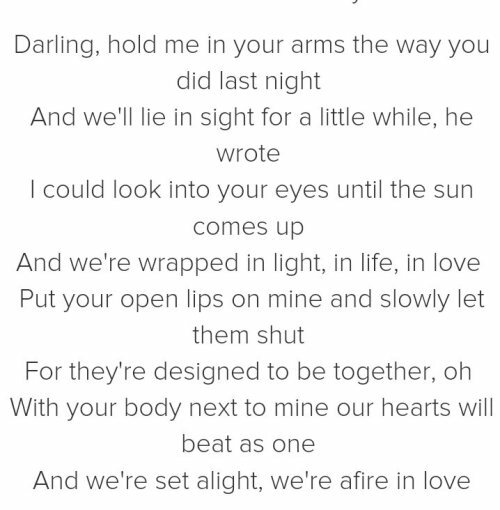 "Afire Love" is a song recorded by English singer-songwriter Ed Sheeran for his second studio album, × (2014). 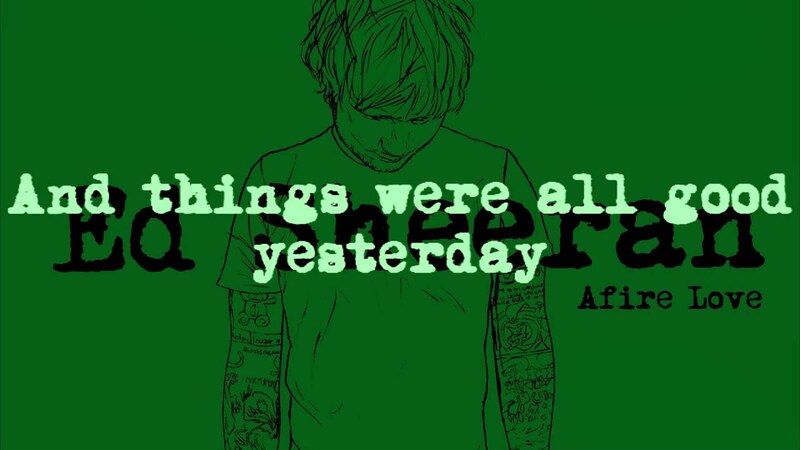 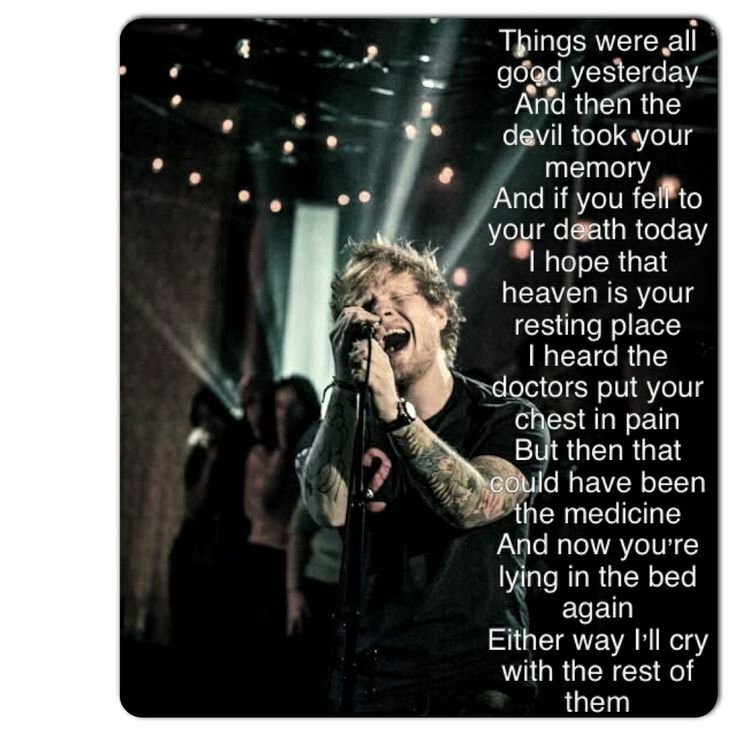 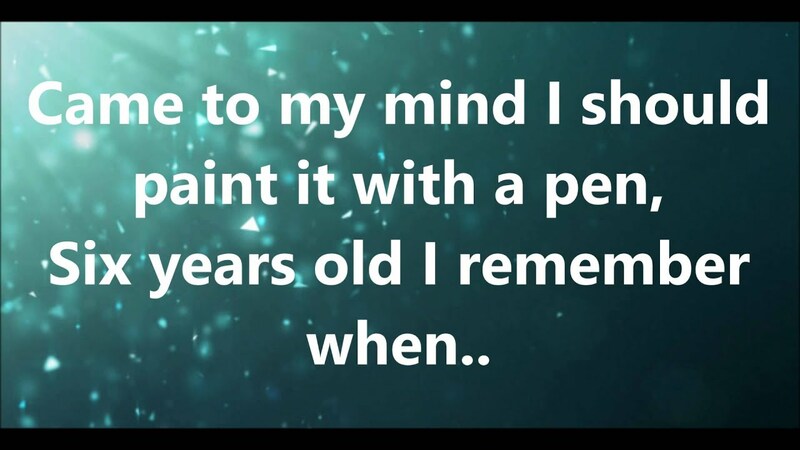 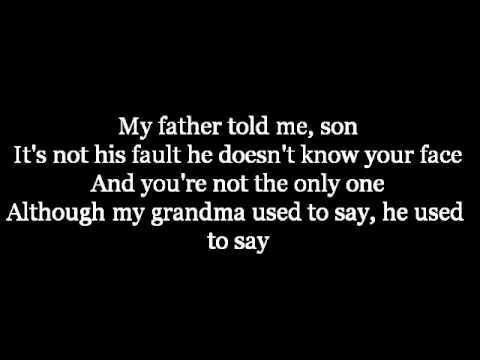 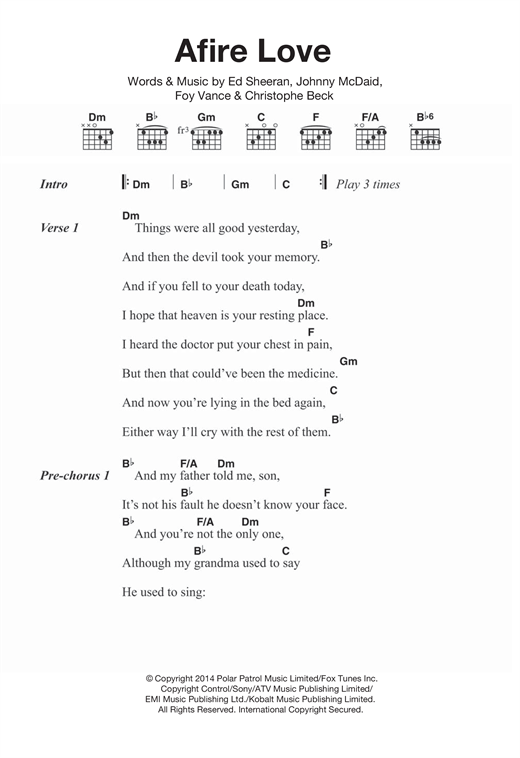 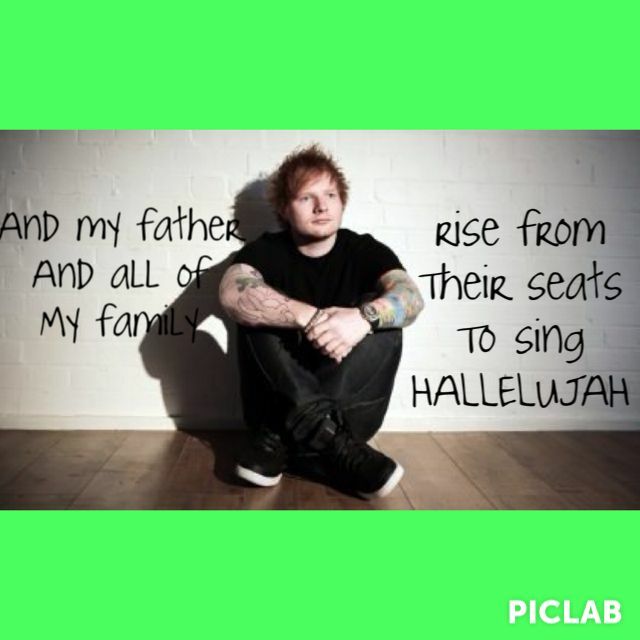 The song is about Sheeran's late grandfather who suffered from Alzheimer's disease. 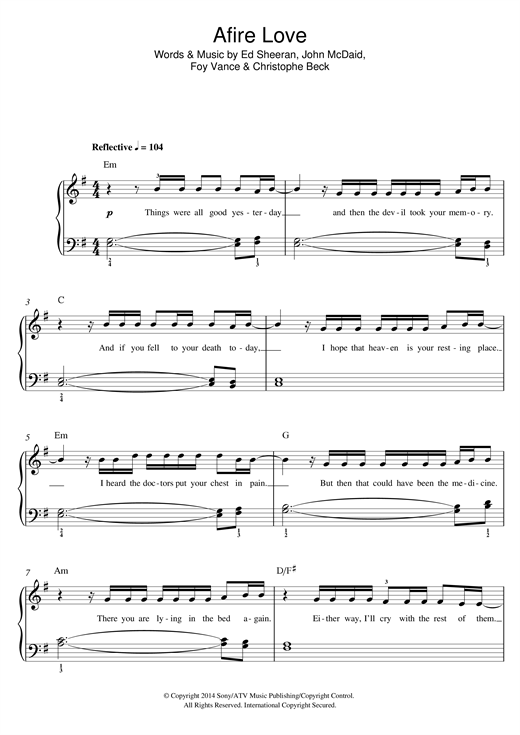 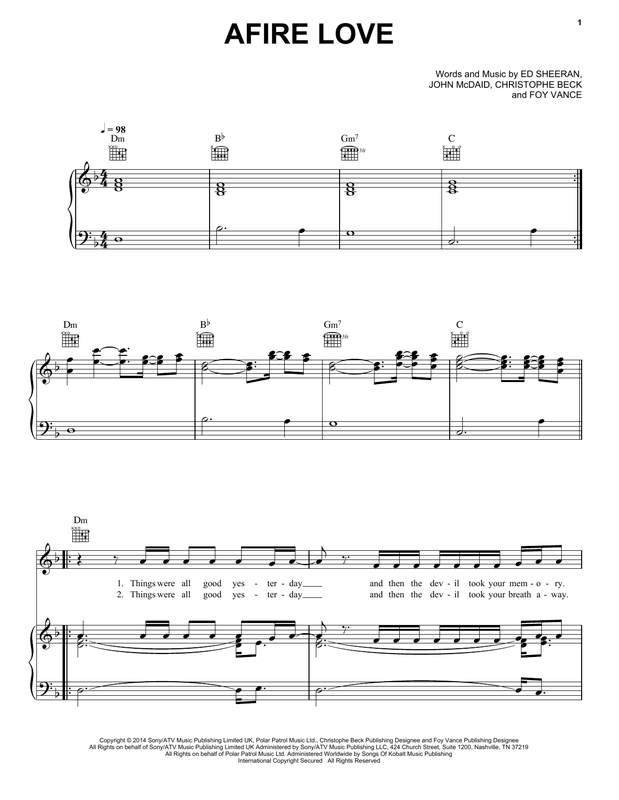 The record, which was produced by Snow Patrol member Johnny McDaid, samples elements of "Remembering Jenny" composed by Christophe Beck for the soundtrack to the American television series Buffy the Vampire Slayer.